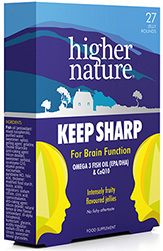 Research shows that a regular intake of Omega 3 can help to maintain a healthy heart, brain, body and mind. 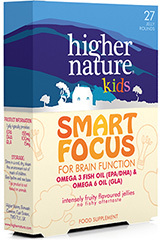 There are three important Omega 3 fatty acids: ALA, DHA, and EPA. 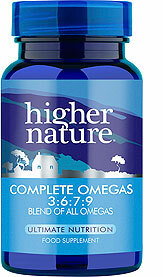 DHA and EPA can be found mainly in fish oils, while ALA is found in plant sources. 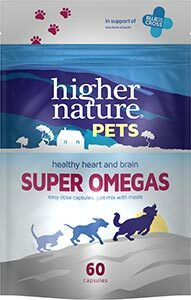 Our range of Omegas capsules, oils and chewable jellies are an easy way to ensure that you’re getting the right amount of Omega 3 in your daily diet. 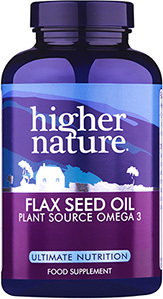 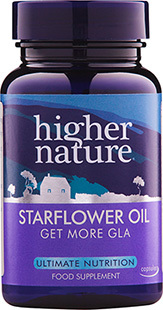 Flax Seed oil is a great natural source of the essential omegas, together with some omega 9, making it an excellent choice for those not wanting to take fish oils.